Ceramic is an inorganic non-metallic solid that has been shaped and then hardened by the firing process (heating to high temperatures). 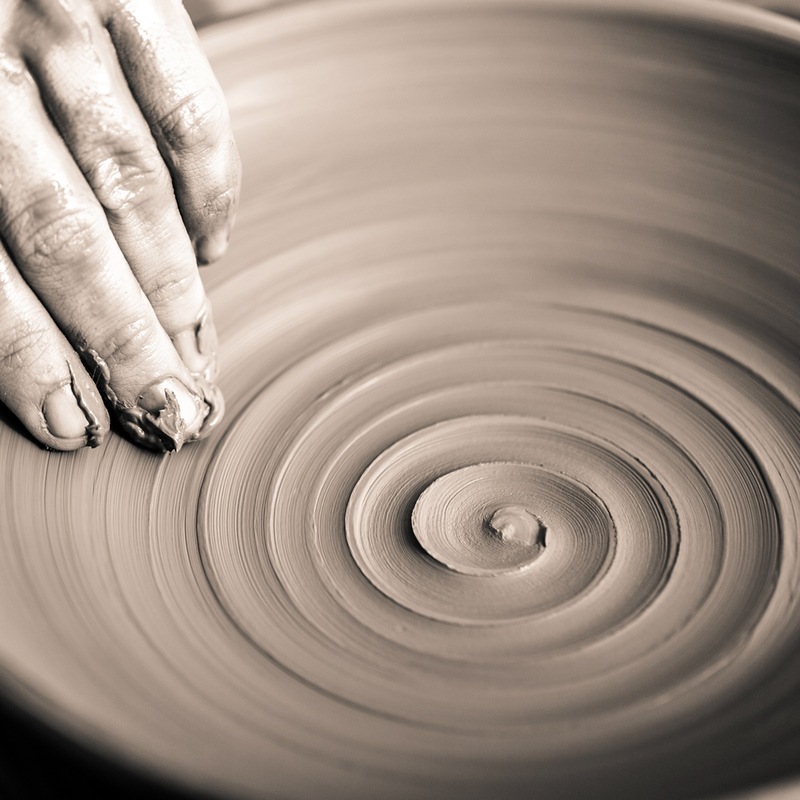 Given these objects are made with the essential nature based elements of earth, water and fire, it is no surprise that the art of creating ceramics is an ancient practice throughout the existence of mankind. The history of handmade Italian ceramics in particular, boasts a long tradition dating back to the 1300s which saw the birth of Majolica (enameled and decorated ceramics by talented Italian ceramists and artists). This love affair for precious grade ceramics, enriched with color is particularly adored in the Tuscan area of Italy. Here, the importance of using ceramics for practical and sculptural beauty has become a cultural tradition, and adorns homes across the globe, from decorative ornaments through to bathware and sanitary fixtures. 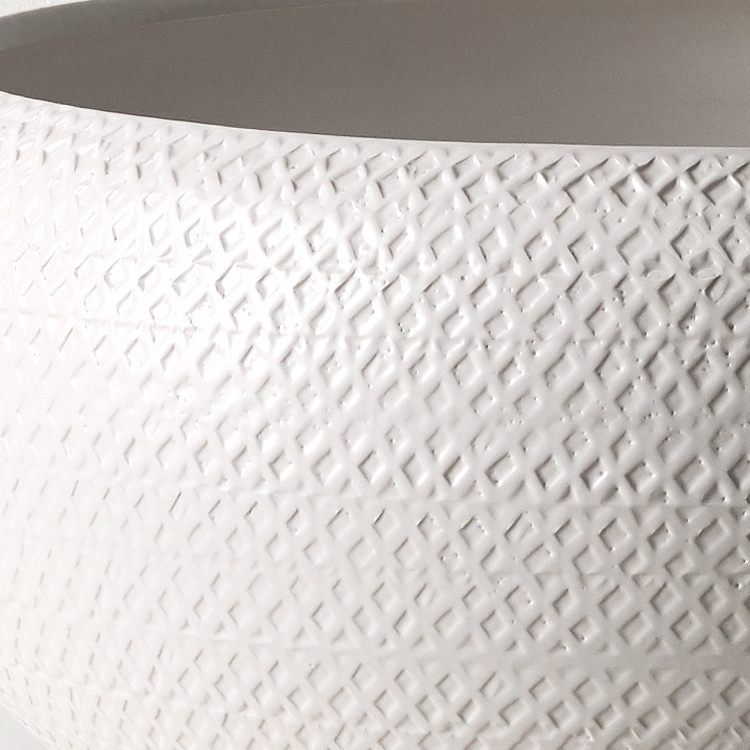 Both functional and sculptural, Ceramic is durable, withstands extreme hot and cold temperatures, is easy to clean, hygienic and resistant to stains and discoloration. 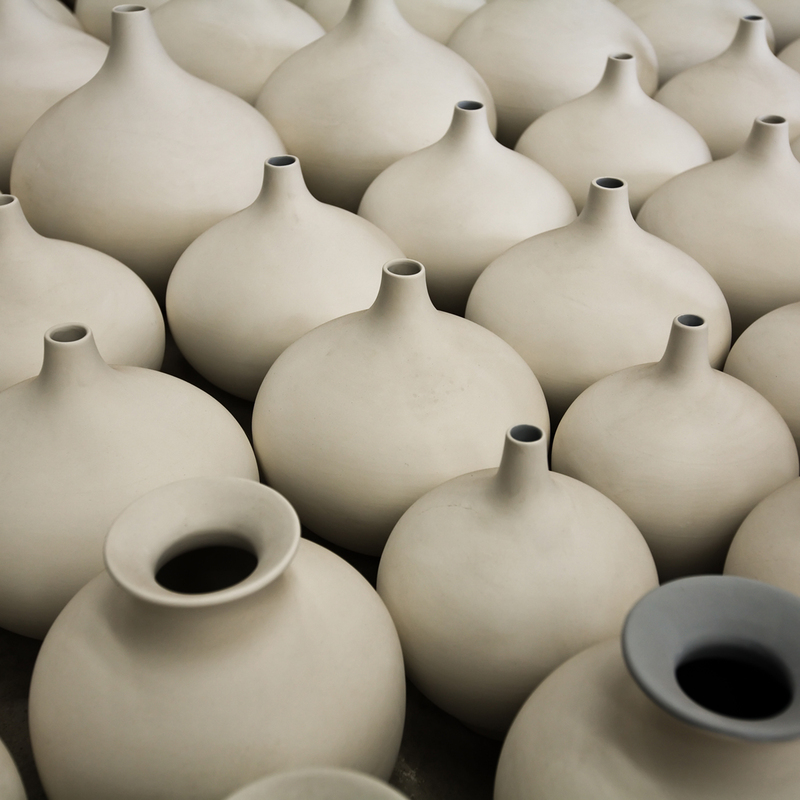 Porcelain is a type of ceramic that uses a white clay body and fired at very high temperatures. The surface is smooth and generally translucent. It is used in making functional and non-functional pieces. 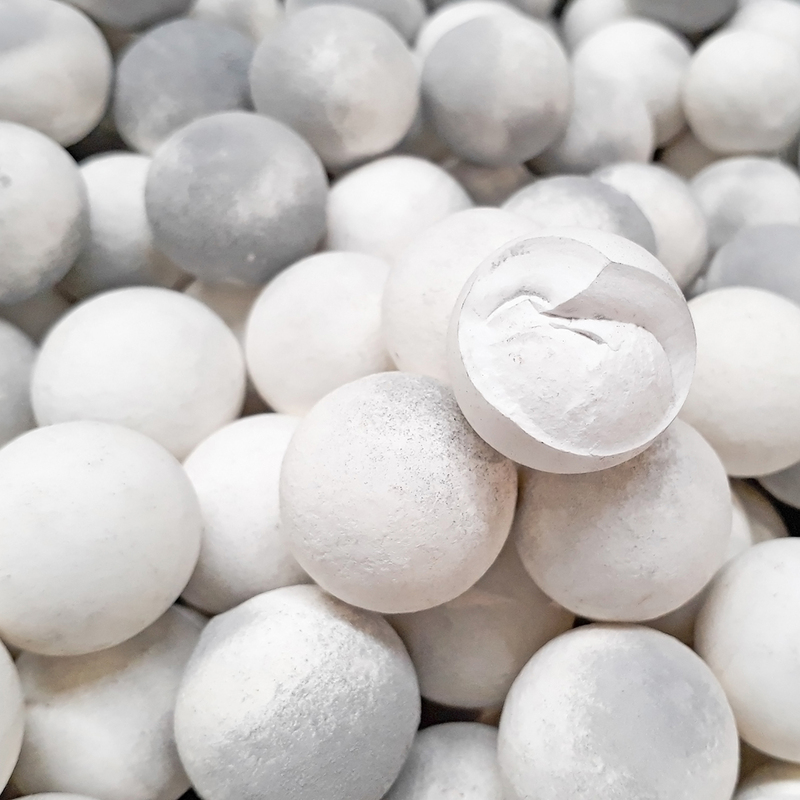 We are currently seeing a resurgence of the use of ceramics within the interior design projects which is driven by the trend of the handmade, textural aesthetic that is often achieved in using this material.